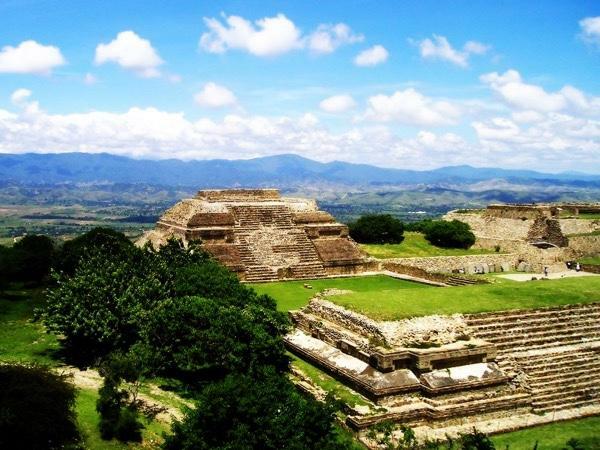 Traveler Review for Private Tour in Oaxaca, Oaxaca, Mexico by Tour Guide Sebastian C.
About Sebastian C. Message Sebastian C.
We had a wonderful day with Sebastian visiting Mount Alban and then a pottery and a woodcarving village. The day was a highlight of our weeks stay in Oaxaca. Sebastian was very accommodating of the varied wishes of our large family group.